It was only a matter of time before the price gap between hard disk computer drives (HDD) and solid state drives (SSD) started to close. 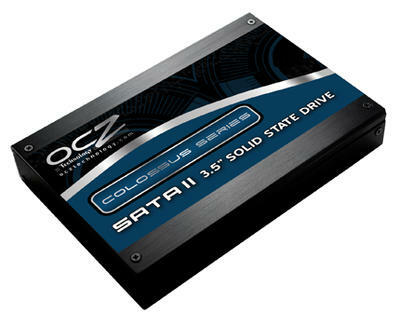 Only a few short months ago Taiwan’s OCZ Technology announced the availability of a 1Tb SSD but the news broke with a financial downside – the unit costs over $3000! That’s a hefty price tag and no mistake. Especially so when there are now numerous internal HDD units available for less than $100. But given that SSD technology is still in its infancy, and new technology is always expensive when it first appears, it’s simply a waiting game for most of us who can’t afford to be an early adopter. I remember my first “proper” computer cost a small fortune back in the day (a 386/25MHz top of the range monster with floppy drive and HDD running to just a few megabytes) and the mere thought of replacing a HDD sent shivers down the spines of bedroom computer technicians everywhere. Thankfully the wait for an SSD price fall might not be too long after all with Kingston announcing the availability of a 30Gb SSD for just under $80 (after rebates) at CES recently. OK – 30Gb isn’t so much these days but hopefully it does signal the beginning of affordable SSD solutions becoming more readily available in the very near future. At the very least, it will allow most of us to now install an SSD as an additional drive and for those who don’t store too much on the computer anyway it represents a very attractive proposition indeed. SSD manufacturers are claiming much longer life expectancy over HDD, in excess of 1 million hours mean time between failures (MTBF) and as there are no moving parts, being made up of numerous static flash memory chips, they should be more than able to withstand the odd bump. 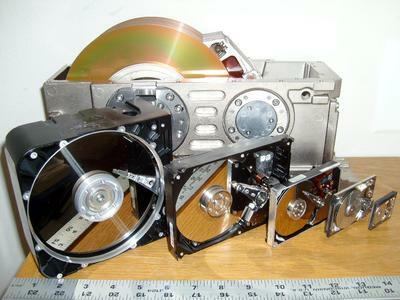 By comparison, the trusty HDD (where the storage medium consists of spinning platters with magnetic surfaces) has been known to be quite prone to accidental drop damage and it’s generally accepted that the expected lifespan is around five years or between 350 and 600 thousand hours mean time between defects (MTBD). Figures continue to stack in favor of SSD when almost instant data access time is added to the mix, along with a throughput of over 200Mb/s – which roughly translates into some very fast data interaction at the user end. 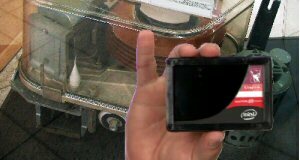 And while I don’t really want to open the “green claims” can of worms, it has to be said that SDDs consume much less power and benefit from lower heat dissipation than their older relatives. Varying opinions on which storage format is best will continue to rage for many years to come but as the cost element begins to get removed from the debate, it will be interesting to see whether the HDD will go the way of cassette tapes, Betamax video and HD DVD. Which storage format do you currently use? If HDD, what would encourage you to opt for SSD?